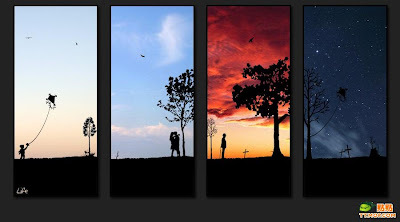 Take a look at this picture, while life can seem to be so complex but in reality we can sum it up in four shots. Life is short, so make the best of it. Enjoy what life has given us and thanks to internet, we can have the best thing in life at the click of a button. Isnt that great?